Ford earned its highest February sales in 14 years in the UK last month, leading the United Kingdom’s auto industry in terms of total vehicle, car, and commercial vehicle registrations. 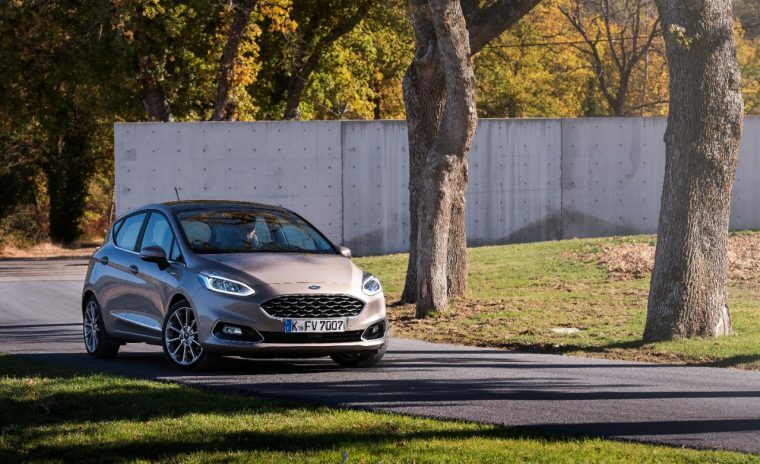 Four Ford vehicles ranked in the top five of their respective segments, including the Fiesta, which once more stood as the UK’s best-selling vehicle. Ford’s car sales totaled 12,046 units, up 21.6% year-over-year. Of that total, 6,563 vehicles were sold at retail, delivering Ford an 18.5% market share for the month—more than double that of the second-place automaker. Ford’s light commercial vehicle sales were up 30.2% at 5,414 vehicles registered, chalking up a commanding 38.3% market share. Transit, Transit Connect, Transit Courier, Transit Custom, and Ranger all topped their respective segments, with the latter most of the five seeing a 50% year-over-year growth in sales and capturing approximately one-third of the market.